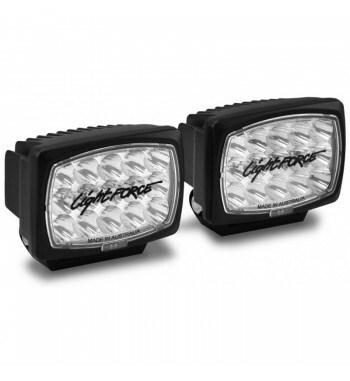 With a stylish rectangular form factor for a cool look on any 4X4, SUV or ute, and great all-round performance, Striker LEDs are the latest Driving Lights from the leader in performance lighting. 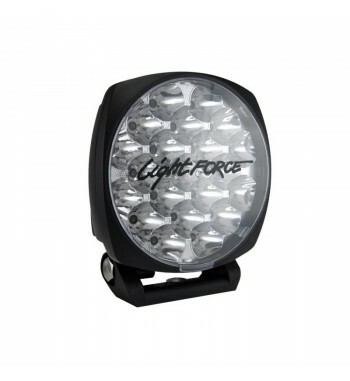 These LED light bars are top of the Lightforce Range. 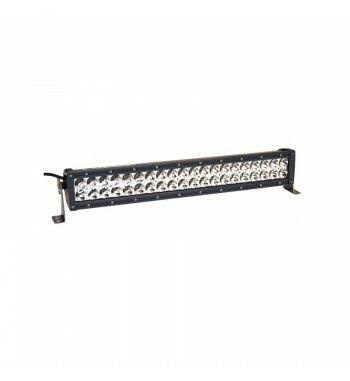 The feature 3 watt and 10 watt LED’s in the one bar to produce increased light penetration for long range illumination. The Australian designed and made Venom LED packs a generous beam of 850M @ 1 LUX into compact housing, perfect for any application. Providing increased audio clarity with the inclusion of reduced radio frequency interference technology, Venom LED assists in getting you to your destination in comfort, with safety always at the forefront. Pushing the limits of daylight and truly redefining LED performance with an output of 1053m @ 1 LUX, Lightforce’s Australian designed and made 140W Genesis LED provides increased audio clarity with the inclusion of CISPR25 compliant reduced radio frequency interference technology. 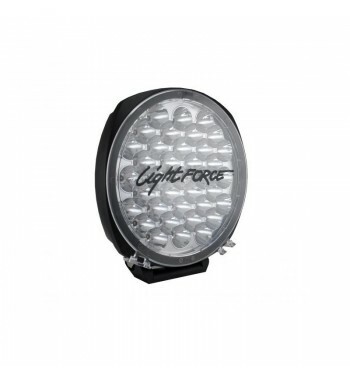 These all new Australian made lights feature a 70W-HID fast start bulb in the centre of a 170mm reflector, providing the ultimate in long distance performance. 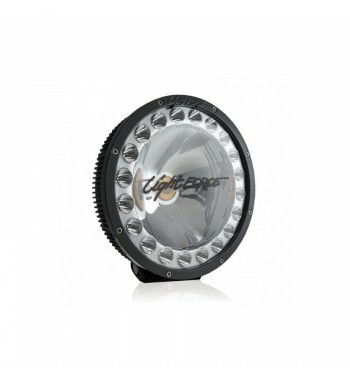 The reflector is surrounded by 80 watts of LED in a circular pattern – that is equivalent to the spread produced by a standard 20” LED light bar.